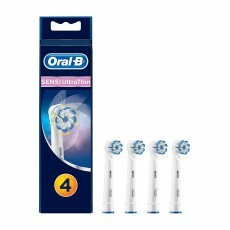 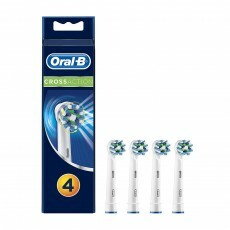 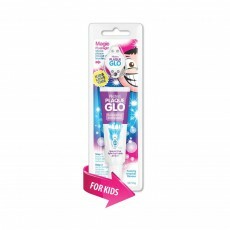 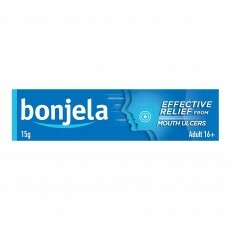 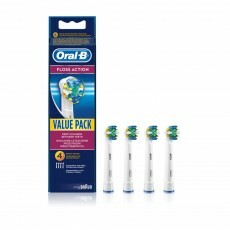 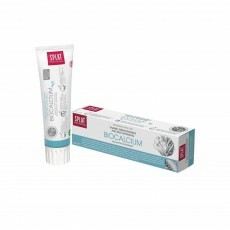 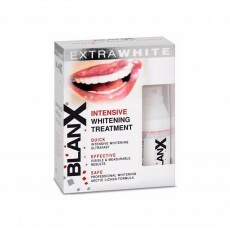 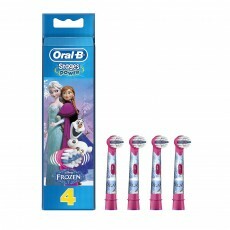 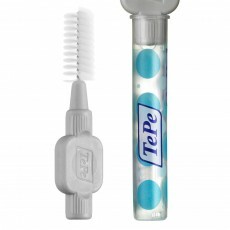 Keeping on top of your oral hygiene can sometimes be a pain, which why we have chosen products to make this easier for you. 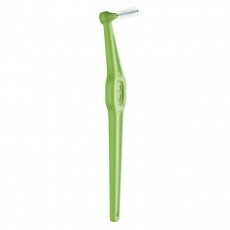 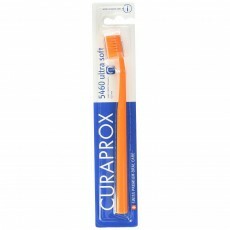 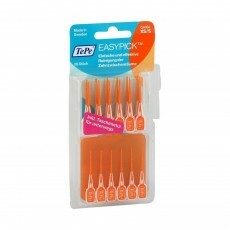 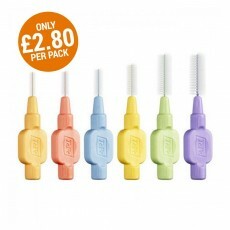 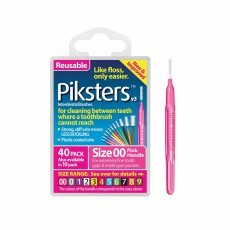 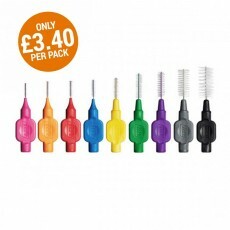 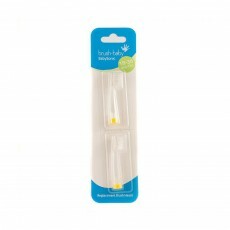 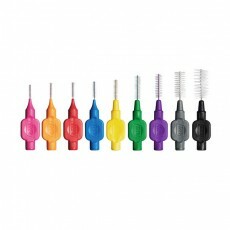 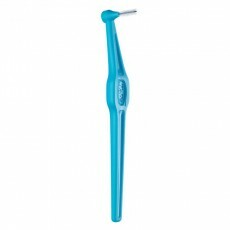 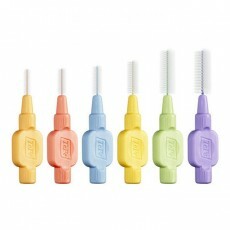 We have interdental brushes to ensure that you do not get a plaque buildup in your teeth, floss to further reach those hard to get areas of the mouth and travel cases for your perfectly designed interdental kit. 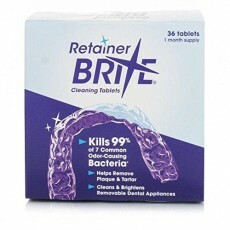 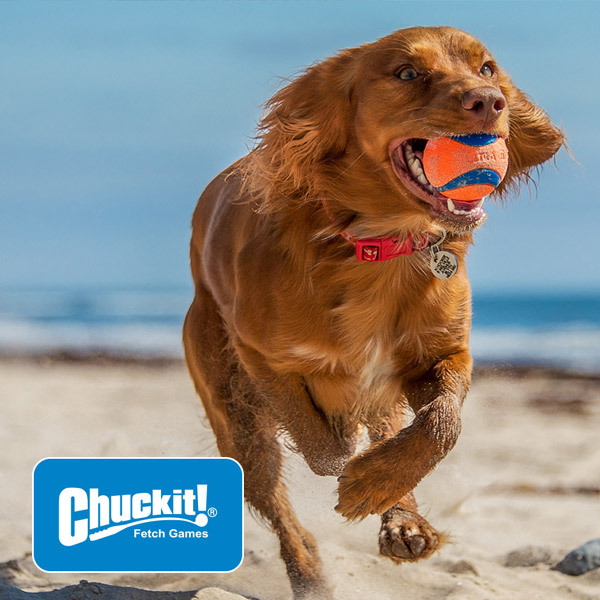 Dental care is crucial to having a winning smile. 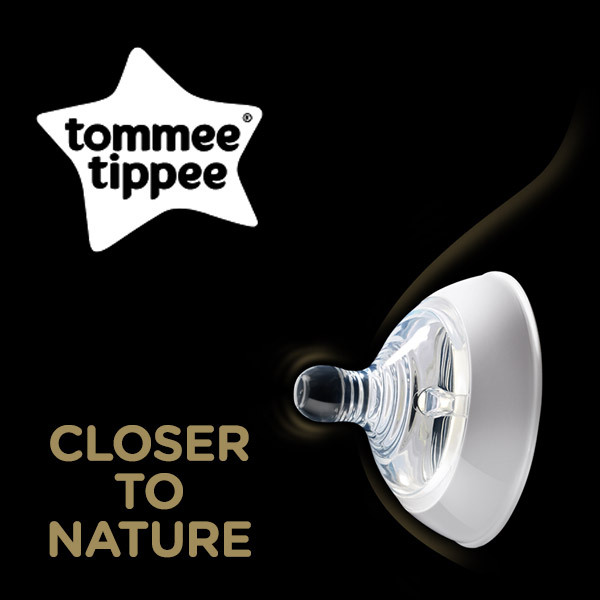 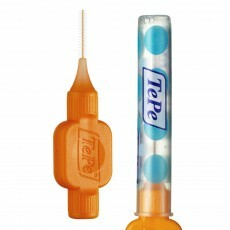 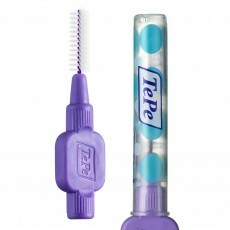 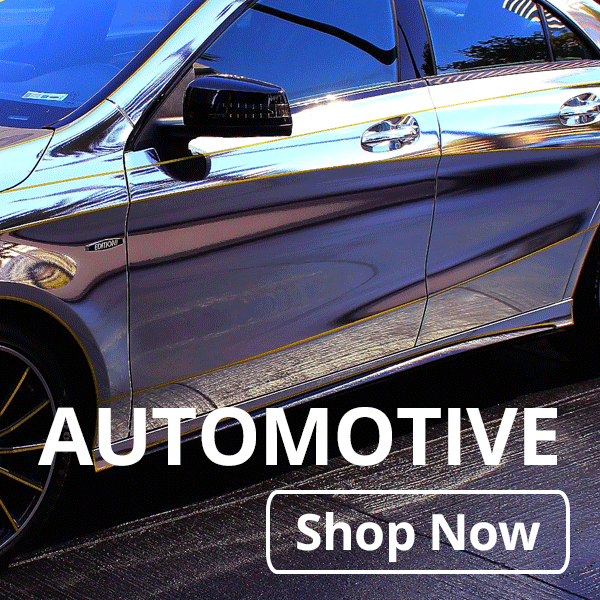 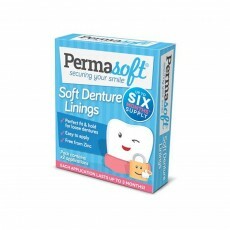 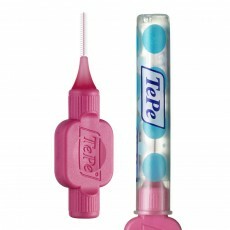 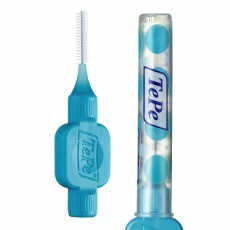 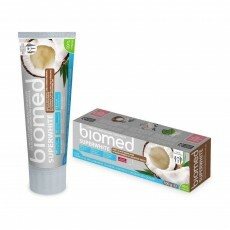 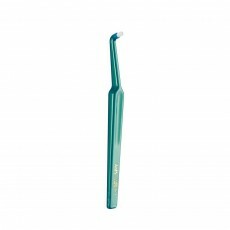 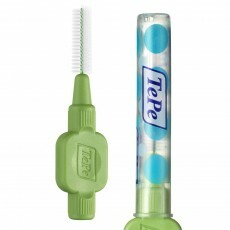 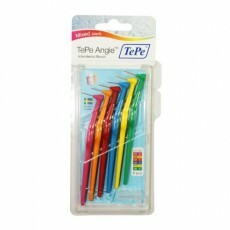 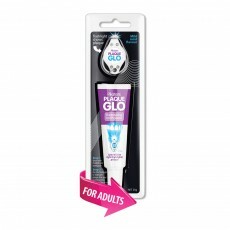 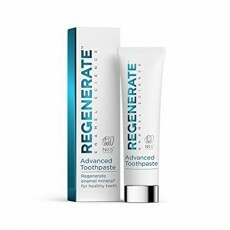 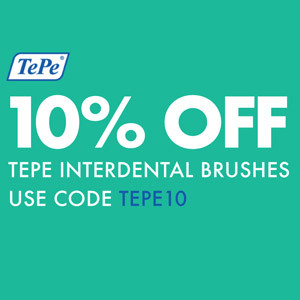 Our dental care range includes products from Tepe, Crest and our own brand, Onogo.